For the month now dubbed 'Red October,' UNDRCRWN serves up an all-new apparel collection celebrating two sneaker culture icons. 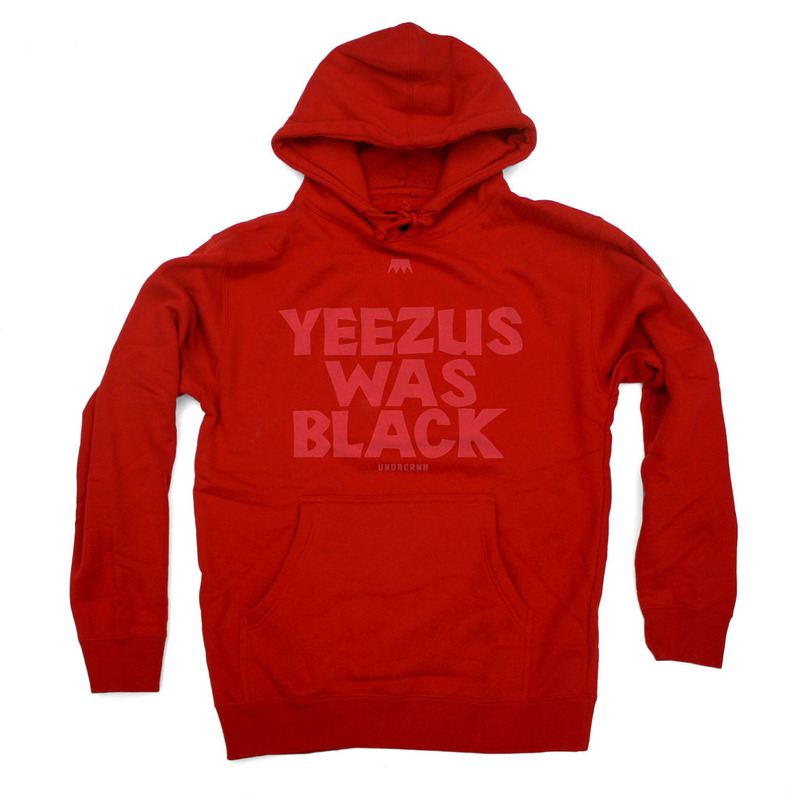 The red 'Black Yeezus' hoodie ties in with Kanye West's highly anticipated 'Red October' Nike Air Yeezy 2 shoe launch, as well as well as the start of his Yeezus Tour. 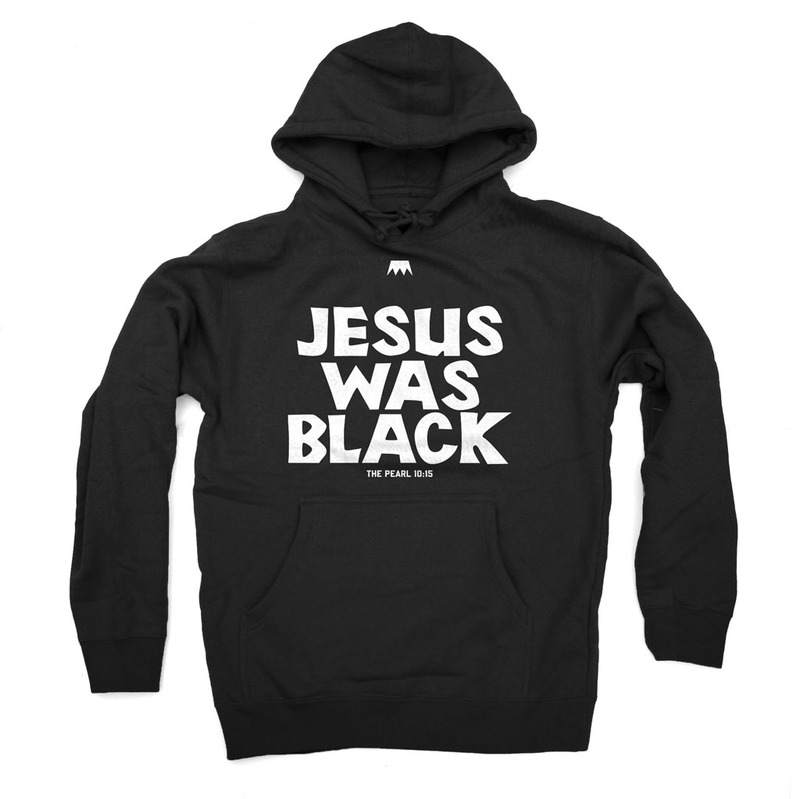 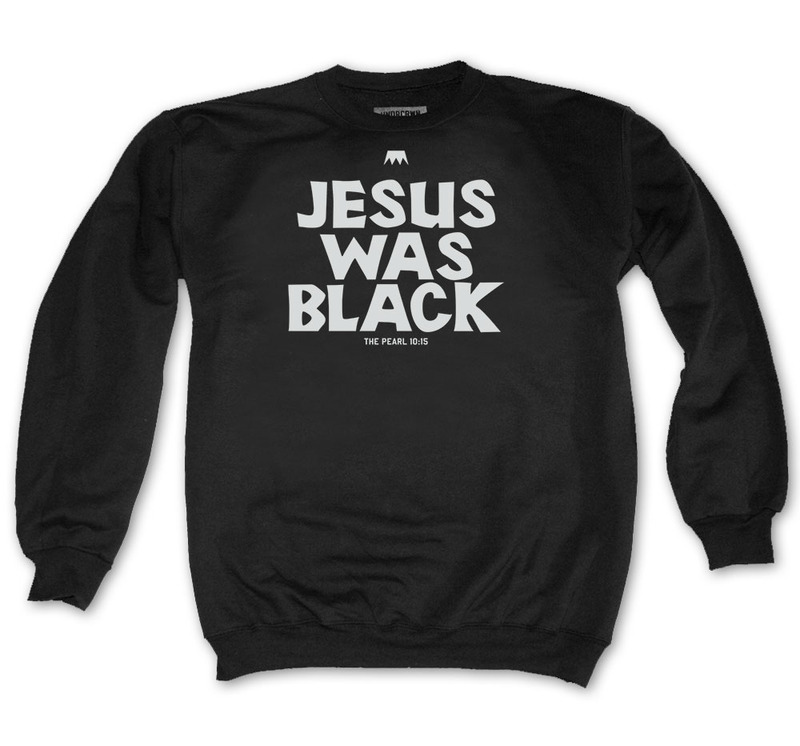 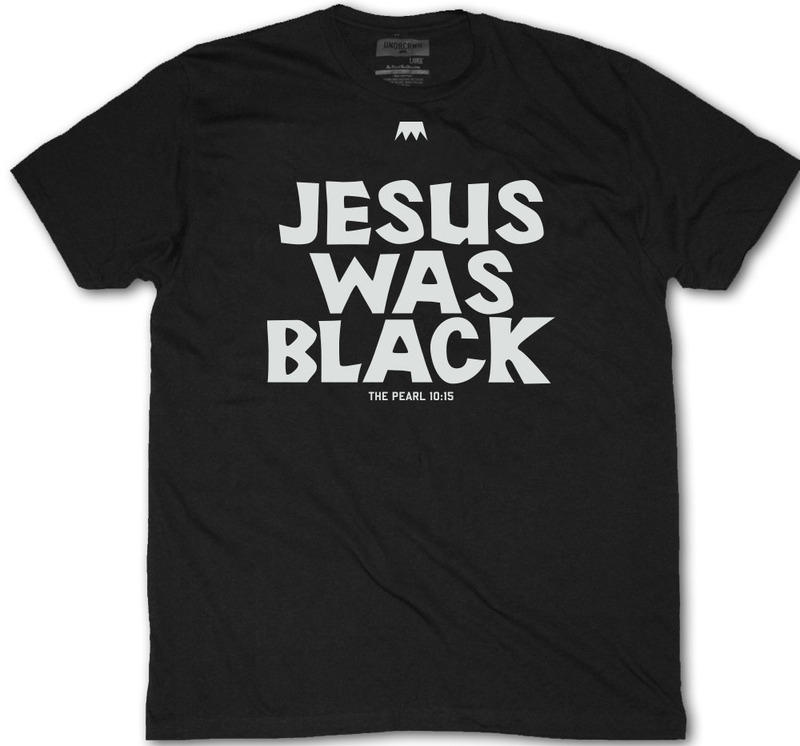 There's also a 'Black Jesus' hoodie, crewneck and t-shirt trio inspired by Jesus Shuttlesworth, Ray Allen's character in the movie He Got Game. 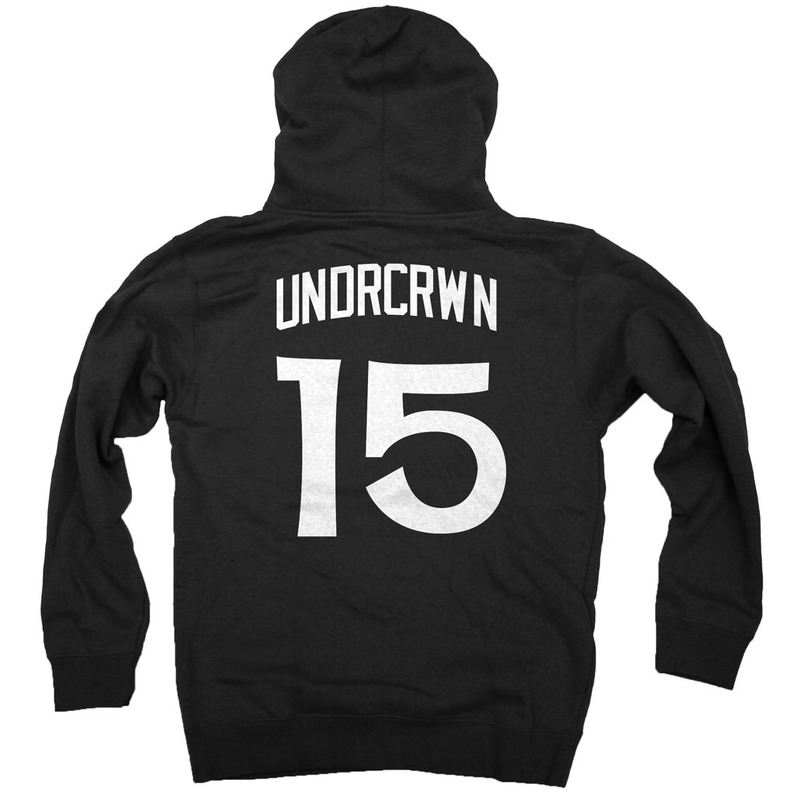 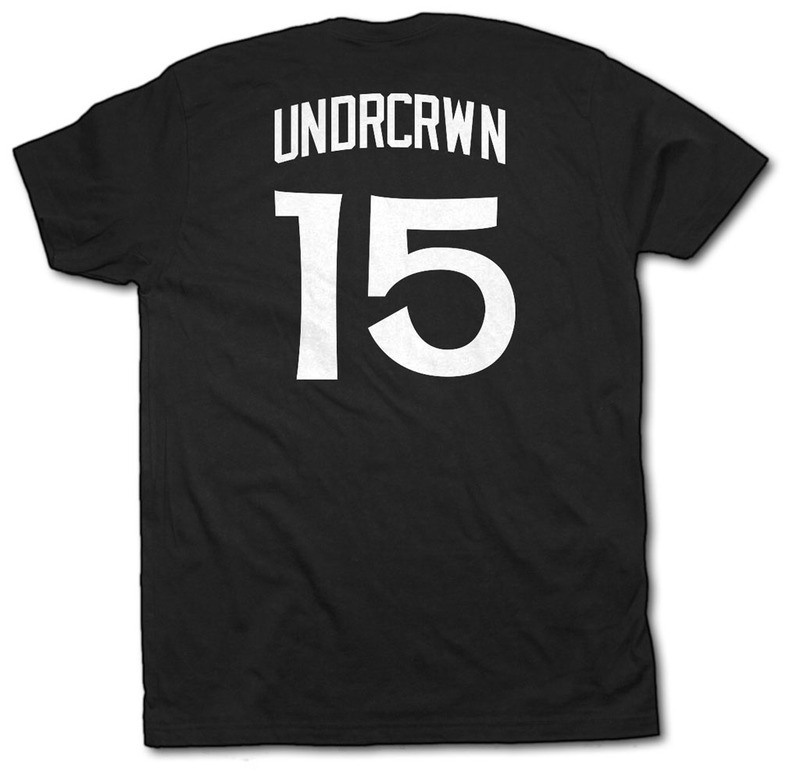 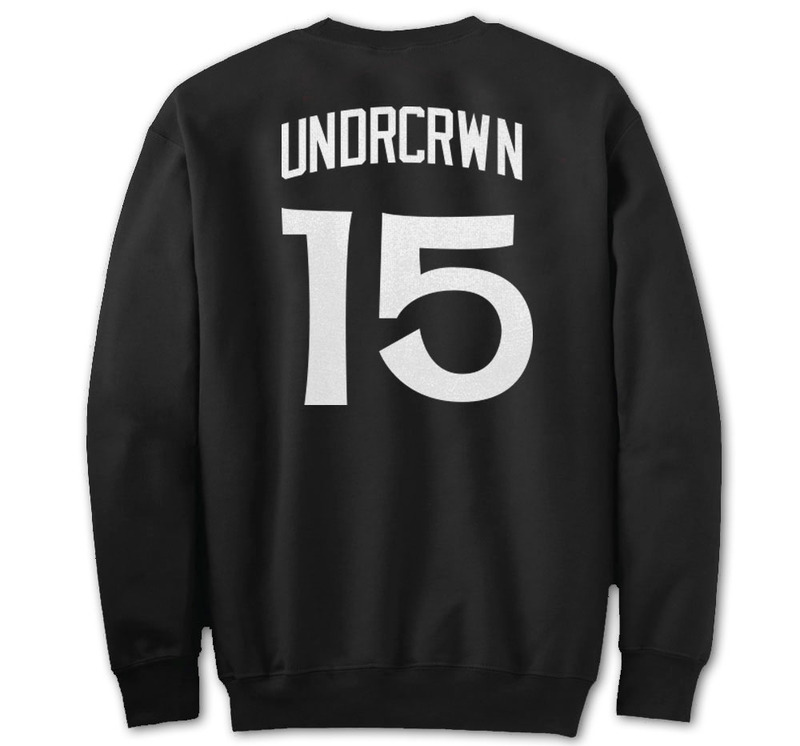 All styles will be available at undrcrwn.com starting Tuesday, October 29 at 8:00 a.m EST.